Library Escape is a new library escape game from WowEscape. 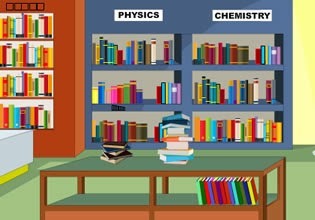 Explore huge library and find clues. Use clues and objects in order to advance in the game and unlock exit to escape. Have fun!